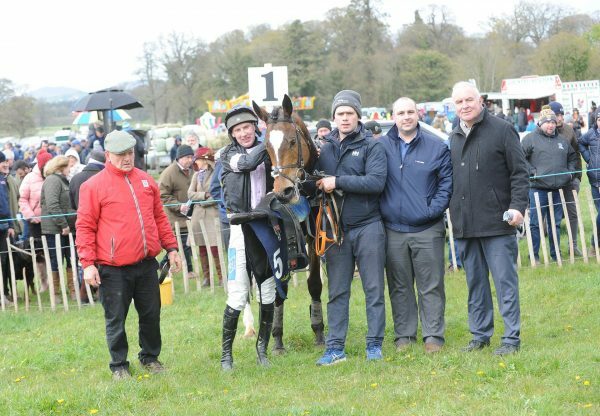 Three-year-olds from the brilliant Yeats’ first crop stole the show at Wednesday’s opening session of the Tattersalls Ireland Derby Sale at Fairyhouse. Yeats was responsible for the €160,000 joint sale-topper and a €140,000 gelding on a buoyant day at the sale. M V Magnier purchased both lots. The €160,000 three-year-old, consigned from Ballincurrig House Stud, is from a distinguished German family and out of a sister to G1 winner Ungaro. 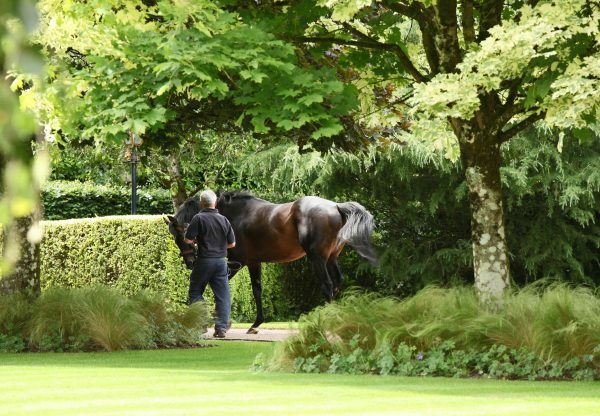 Magnier’s other headline purchase was a €140,000 three-parts brother (pictured) to G1 Champion Hurdle winner Rock On Ruby (9g Oscar-Stony View, by Tirol), bred by John O’Dwyer. 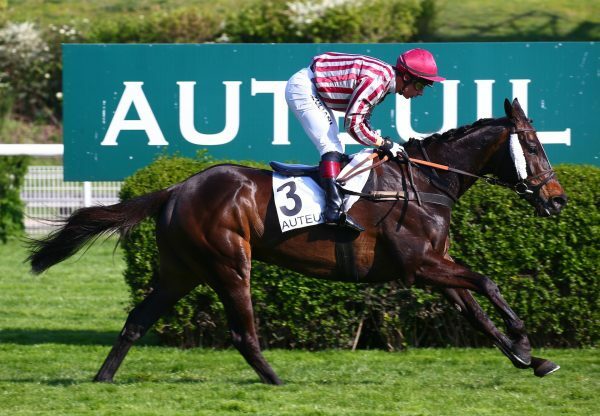 The gelding had been sold for €100,000 as a foal in 2011 and was reoffered by Lady Jane Grosvenor from Goldford Stud. 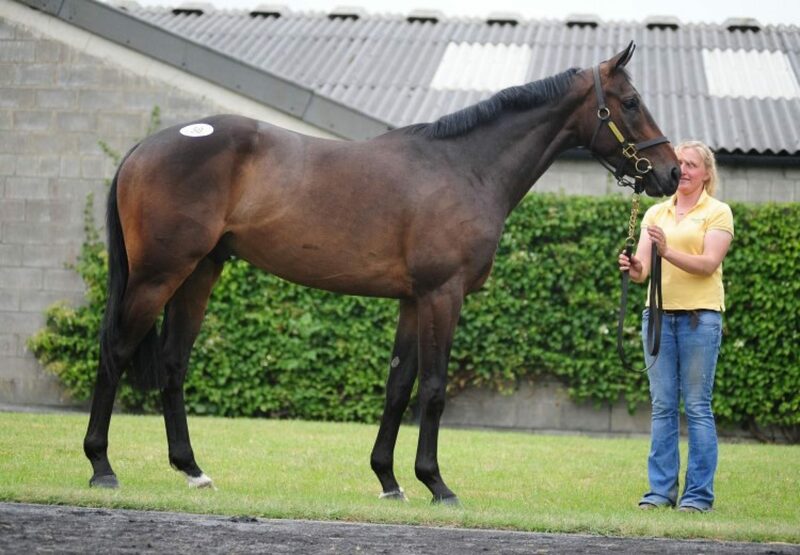 “Both horses have been bought for my mother and Diane Nagle. 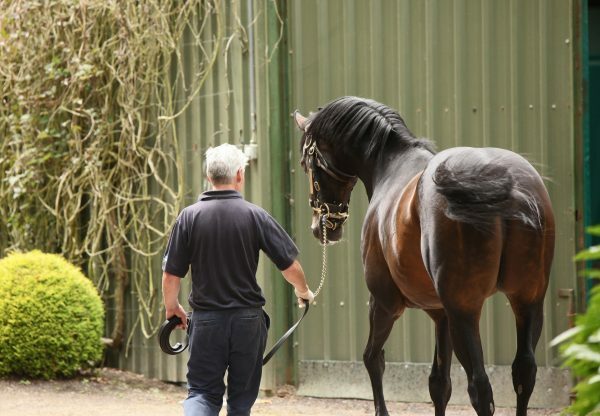 They raced Yeats and they were keen to pick up a few members of his first crop this week, and these were two very good examples of the sire,” said M V Magnier.